How to Practice Piano. As with any skill you want to learn, practice makes perfect. The more you play, the better your playing will become and - the most important thing - the more you will enjoy it. Play every day. It will improve your playing much more than just practicing once a week. 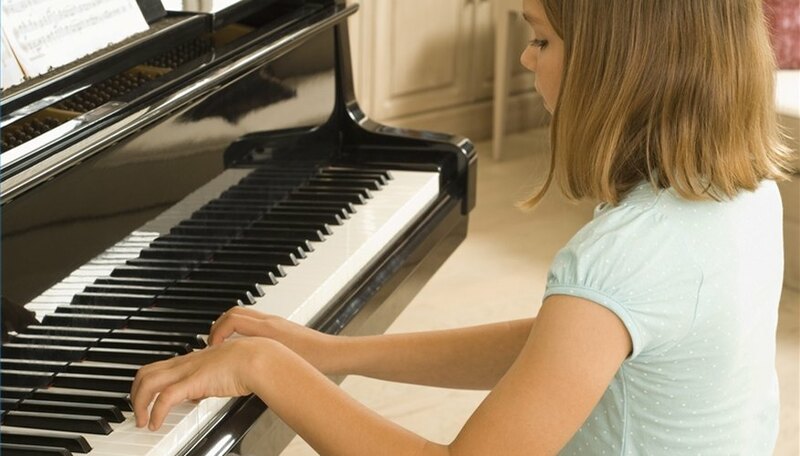 Flex your fingers to make them supple before starting to play. Warm your hands if they are cold. Choose times to play when you can be by yourself. Nothing is worse than having other people listen while you are learning to play. Start playing everything slowly. When you can play the piece evenly and smoothly, gradually work up to the right speed. You won't get it right if you start out too fast. Try to learn something new every week. Don't be discouraged if you are not getting everything right the first few times around. Be patient. Make sure you can play every piece smoothly before you go on to the next tune. If you have problems with one particular part, practice that part separately until you've mastered it, then try the whole tune all the way through. Try to play keeping your eyes on the music, not on your hands or the keyboard. Polish your playing. Correct mistakes before they become bad habits. Relax by playing music you already know. Enjoy yourself.